Welcome to a world of comfort and serenity! 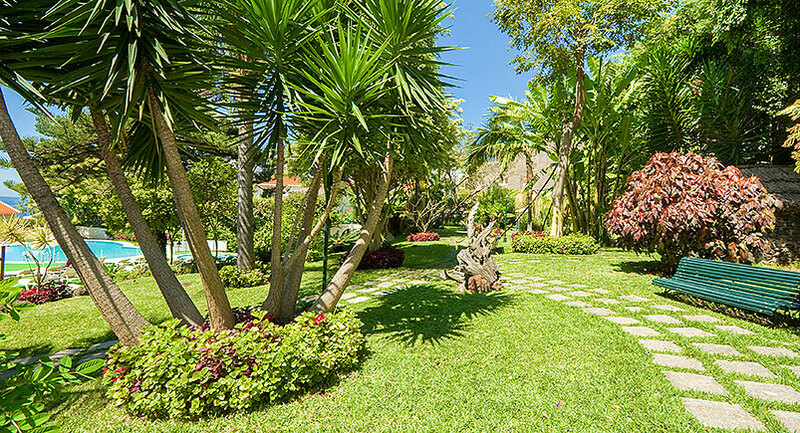 With a large manicured garden surrounding this four-star complex, the Hotel Girassol offers the perfect place for those who look for a peaceful time to relax whilst taking in the magical air of Madeira. 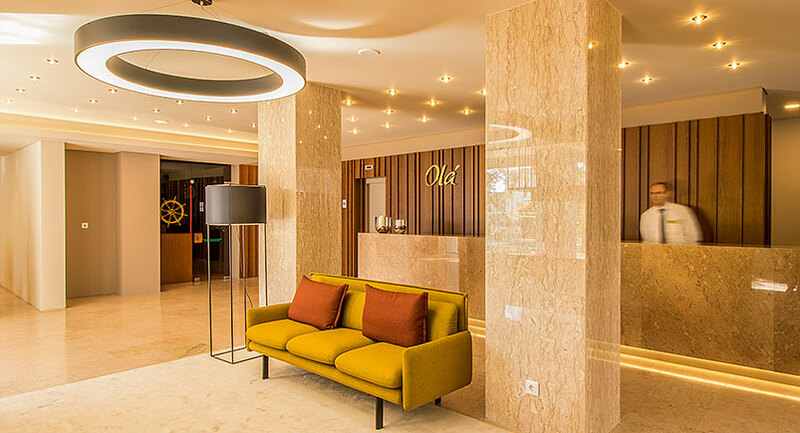 Located just a few minutes’ walk from the Lido area in Funchal, you may enjoy a pleasant stroll down to the city centre or relax in the hotel’s inviting surroundings. This beautiful part of Madeira is surrounded by colourful, well-tended gardens and offers a great number of restaurants and bars that create a friendly atmosphere that is best enjoyed with a glass of Madeira wine! Recently refurbished accommodation gives the hotel a fresh, clean look. Spacious rooms decorated in warm, neutral colours immerse you in this comfortable environment. Pleasant garden or sea views may be enjoyed from a private balcony. 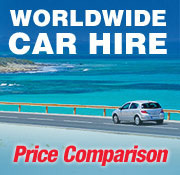 Fantastic facilities are available so that you can make the most of your time away from work or home. Two swimming pools with plenty of sunbeds surrounded by a beautiful garden provide the ideal conditions for you to relax. 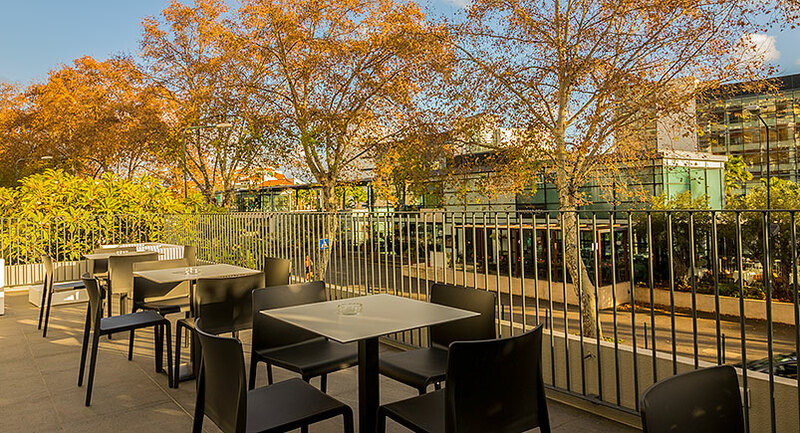 A cosy restaurant and two bars offer snacks, drinks and delicious meals throughout the day. 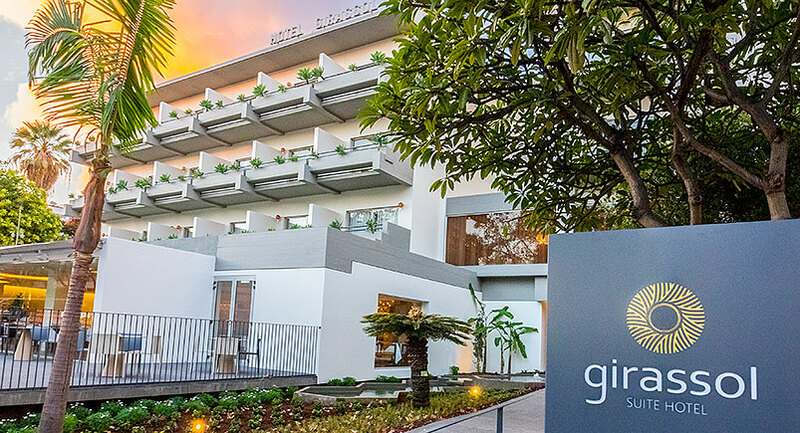 The Hotel Girassol provides a friendly and welcoming stay for those looking forward to exploring the charm of Madeira.